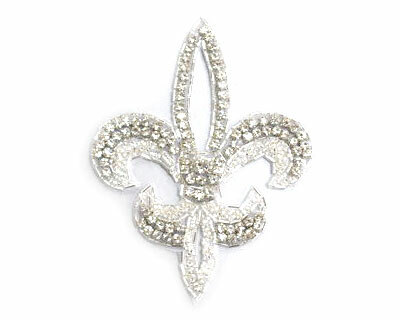 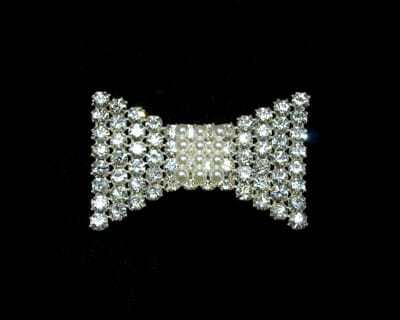 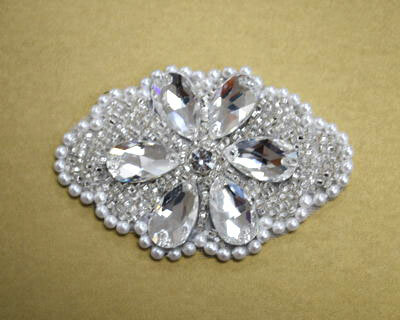 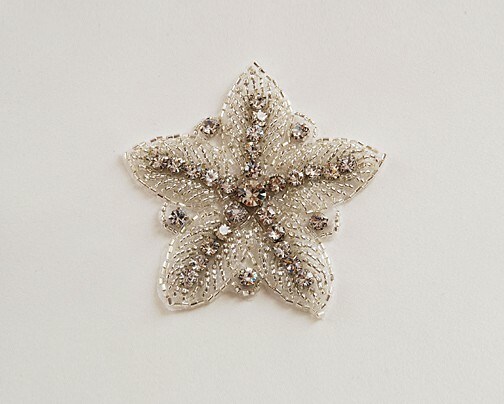 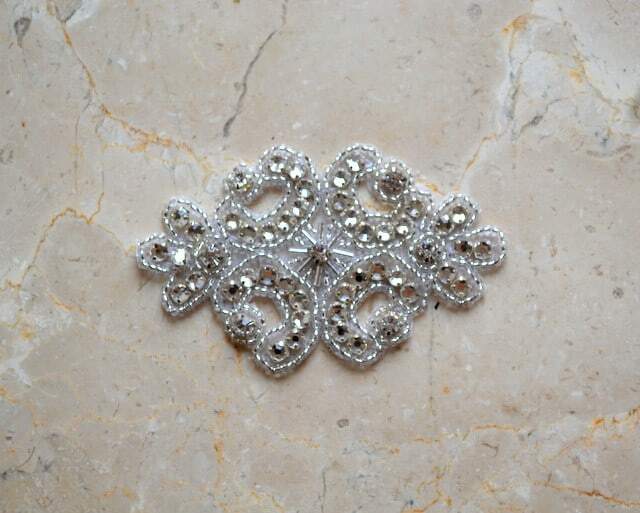 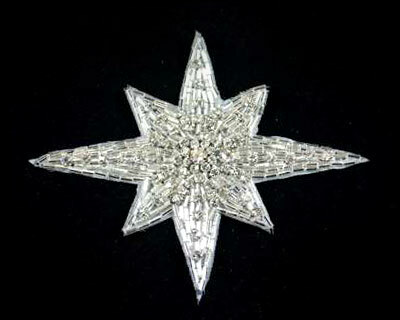 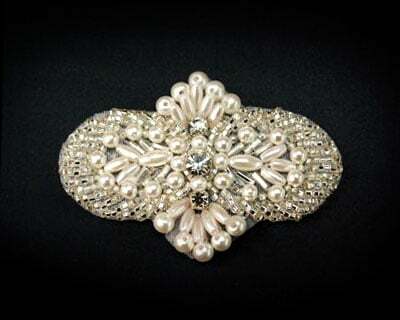 Small rhinestone applique. 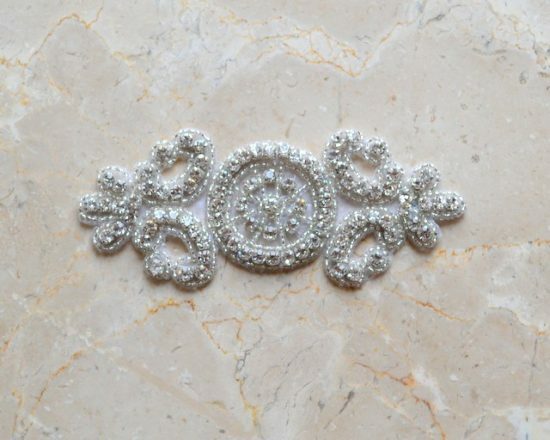 Great for your bridal and dress accessories. 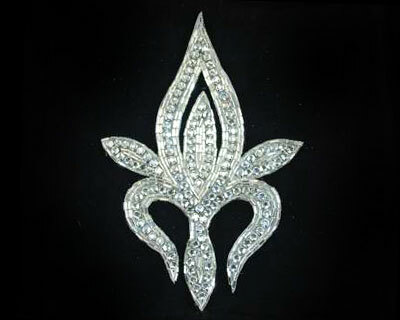 Classic shape.